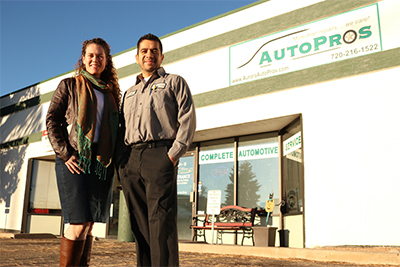 Aurora AutoPros is a family-owned and operated automotive repair shop established in 2013. 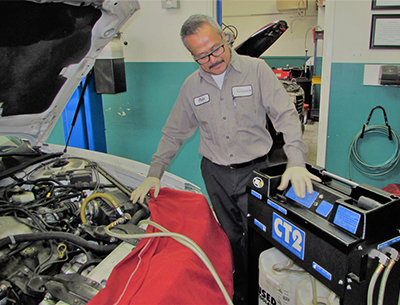 Our mission is to provide the highest quality repair solutions in a professional, honest, and transparent manner. 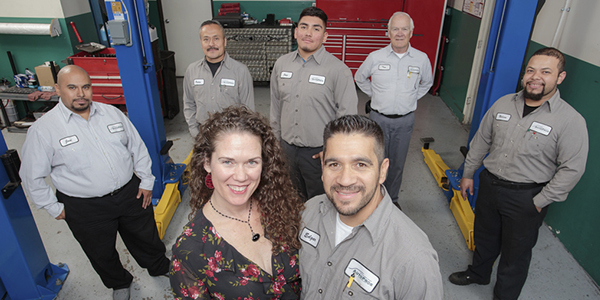 We strive to keep our environment clean, welcoming and family-friendly as we educate car owners who value personalized service. We repair domestic and foreign vehicles and are your best choice for scheduled maintenance of your car, SUV, truck and fleet vehicles. 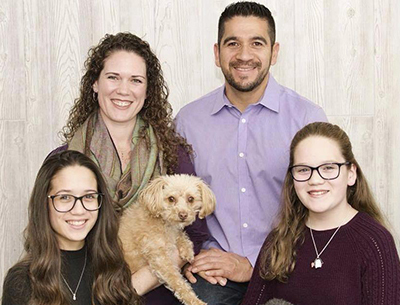 The Leon family started Aurora AutoPros in 2013 with just the two of them (and occasional help from the kids) and have since grown to a team of 7! 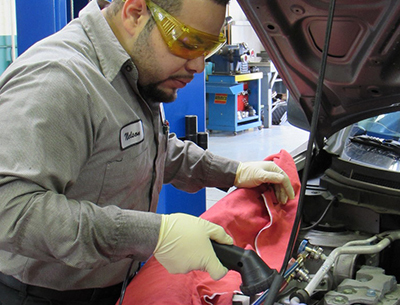 With 30 years in the industry, Edgar shows his team how to carefully and thoroughly manage the toughest of repairs. 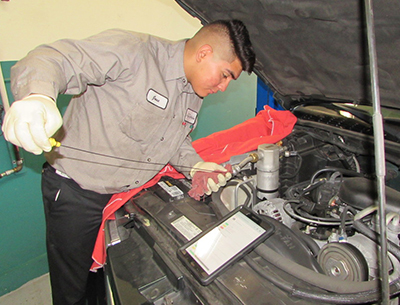 His goal is to develop positive stereotypes of the auto repair industry, one customer at a time. Renee' handles all of the bookkeeping duties, along with marketing and community involvement activities. 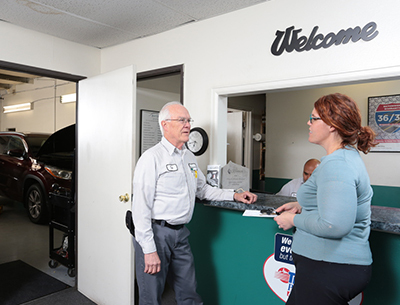 Community Involvement Activities include: the Car Care Clinics, working with local schools and the APS Badging Initiative, and the annual Customer Appreciation Lunches! Tom is a friendly face/voice when you need to schedule service! "He has been a huge support from the very beginning!" Jose, the computer savvy guy who can explain estimates and invoices in an understandable way. 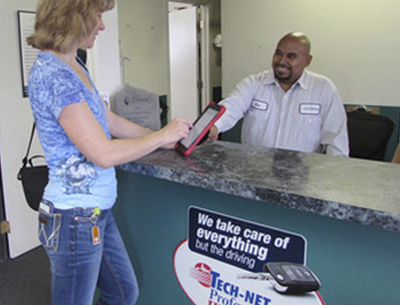 Nelson makes quick work of tricky repairs and doesn't shy away from complicated diagnostics. Pedro, hard-working and consistent, he stays focused yet is always ready to lend a helping hand to a teammate. Jose came to us as an intern and joined the team right after graduation in 2016. He is steadily building his skills and knowledge.